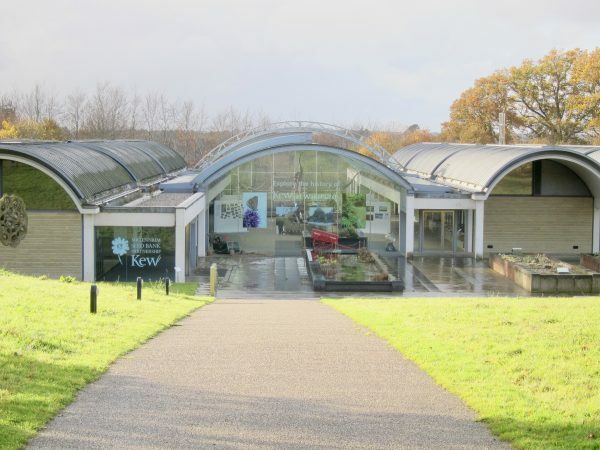 You are here: Home > Blog > Energy, sustainability & economics > Trees, seeds and the Millennium Seed Bank. Plants are vital to all food chains, to our existence. They provide foods (rice, wheat, peas, beans), building materials (timber), fibres for clothing (cotton), medicines (aspirin, quinine etc) and fuel (oils, biomass). However, habitats are being rapidly destroyed by activities such as agriculture, deforestation, road building and urban developments. This habitat loss is happening rapidly and conserving plants within threatened habitats is not always possible. Collecting the seeds from 75,000 species of plants by 2020, (which would represent 25% of the known flora). The original goal of banking 10% of the known flora by 2010 was achieved in October 2009. To collect seeds from all of the UK's native flora. 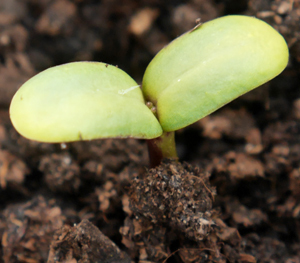 to further research into the conservation and preservation of seeds and plants. to act as a focus for research in this area and encourage public interest and support. 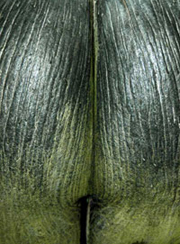 Seeds can vary enormously in nature and size. Those of many orchids are minute, almost dust-like particles whereas that of the double coconut palm can weigh 20 kg (see adjacent image). Recently, natural history societies / organisations (e.g. The Devon Wildlife Trust) have been involved in the collection of tree and shrub seeds as part of the UK National Tree Seed Project. This was launched in May, 2013 with the aim of establishing a genetically diverse collection of seeds of trees and shrubs native to the UK. Seeds from Ash, Juniper, Rowan, Crab Apple, Elder, Honeysuckle, Alder, Beech, Silver With and Yew are being gathered from suitable trees from Devon’s 49 nature reserves. The seeds collected as part of this project will be stored in the underground vaults of the Millennium Seed Bank * (at Wakehurst Place, Sussex). The seeds will form part of a vital reserve that may be needed to help combat the various pests and diseases that have found their way to our shores in recent times. In recent years, many plants for hedging , for example, hawthorn are sourced from abroad – particularly Germany and Hungary. However, Plants of local provenance tend to fare better than those from Continental Europe. With locally sourced plants, leaf emergence and bud burst occur at the ‘right’ time, thereby avoiding frost damage and these events are synchronous with associated insect populations. Wakehurst, Ardingly, Haywards Heath, Sussex, RH17 6TN. Open daily at 10am (closed only on 24 and 25 December). 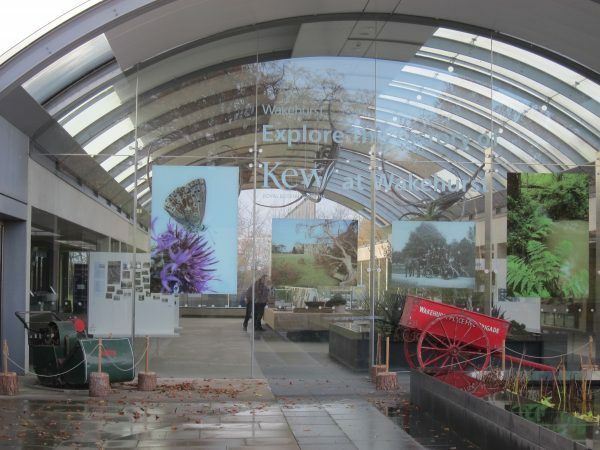 Wakehurst is open from 10am daily (closed only on 24 and 25 December). *Please note that the Mansion may be closed to accommodate weddings and private events, particularly on Saturdays. The Great Storm of 1987 – 30 years on.